Emerald Lawns can do wonders for your lawn, but you already knew that. What you may not know is that we offer tree and shrub care to keep your landscaping looking great. We perform root zone fertilization, insect and disease control, dormant oil treatments and landscape bed mulching. Learn more about each of these services so you can determine which ones are right for you. Trees and shrubs require a balanced nutrient mix for proper growth and survival. Fertilizer is needed to take place of the natural humus that appears in a forest. Emerald Lawns uses a deep root fertilizer to get to your trees & shrubs. We know that keeping them well-fed reduces their stress and keeps them healthy and less prone to diseases. We add Mirimichi Green to the mix. That’s our secret weapon. Mirimichi Green is an ideal balance of nutrients distilled to 400 Dalton size (the smallest size on the market) so grass can immediately absorb its benefits. It resists photochemical breakdown from the sun’s rays and maintains a neutral charge, preventing unwanted reactions with other chemicals. It’s geared towards improving the effectiveness of the fertilizer so your trees & shrubs can stay green and healthy. 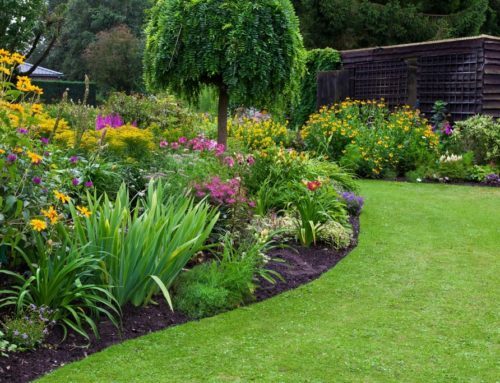 Emerald Lawns Tree and Shrub service controls insects and diseases with applications of product to provide a healthier, more attractive landscape. We want your landscape investment protected so that insects and disease don’t come near it. Our preventative approach is very effective. However, if you do find your landscape plagued by disease or insects, we will use systemic pesticides whenever possible. These types of pesticide are actually absorbed by the plant itself. They work their way through the plant’s tissues, killing disease and insects as they do. They’re much better for your overall landscape and the environment. Want to get insects before the eggs hatch? Our Tree and Shrub dormant oil treatment attacks the eggs. It reduces the landscaping feeding population during spring and summer. Dormant spray oils have an emulsifier that is added to the oil and allows it to mix with water for easy application. (See water and oil can mix!) 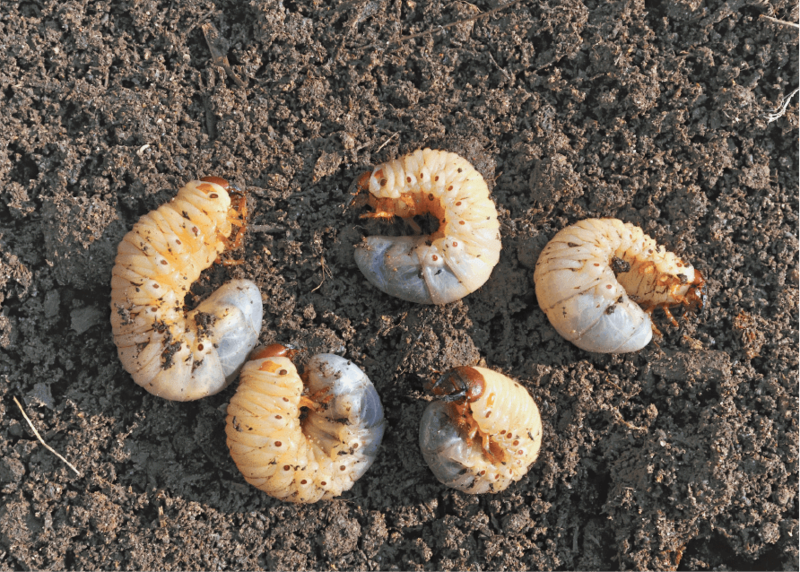 The oil kills the insect’s eggs by suffocating them – covering up breathing tubes – or by directly penetrating the outside cuticle which destroys internal cells. Emerald Lawns Tree and Shrub service uses only the highest quality all natural dark mulch. It has so many benefits. For one thing, mulching helps keep weed out of your landscape. Weeds are not only unsightly, but they also take away much-needed nutrients and water from plants and grass. Mulching can also moderate soil temperature to keep roots cool in the summer and from frost in the winter. Mulch also helps add organics to the soil as it breaks down. This is not only eco-friendly but healthy for your landscape and lawn.